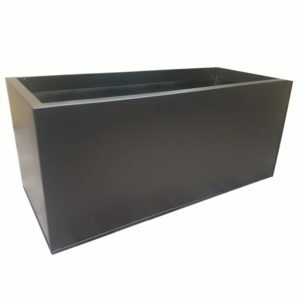 The trough planters are an ideal addition to all gardens. The look of this planter is further enhanced with the addition of plants such as box balls and hostas as well as many other plants. The sharp looks and modern touch that this planter brings ensures that plants such as these become the main focal point of the garden. The black colour is stunning but also very understated which means that whilst it becomes a feature it is not too prominent which can only be classed as a positive. 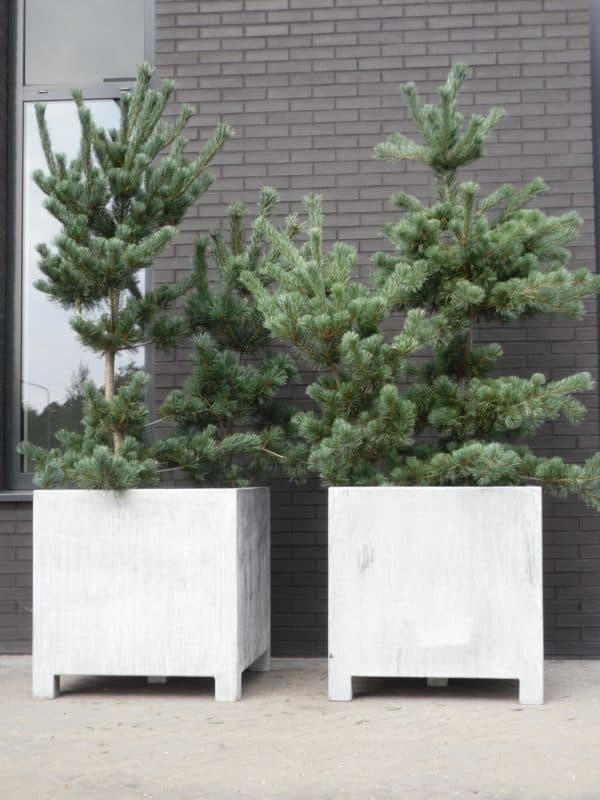 Regardless of the shape or size of your garden or whether you want to use them in the front or back garden they will fit in anywhere. 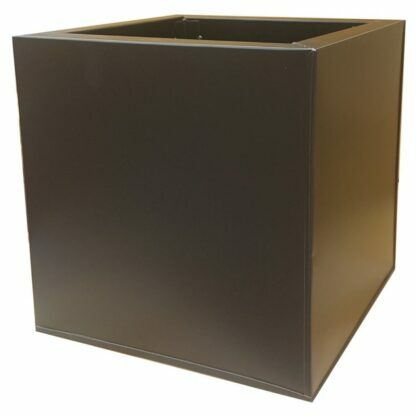 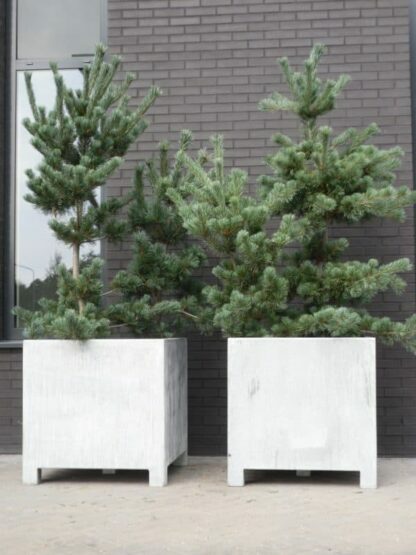 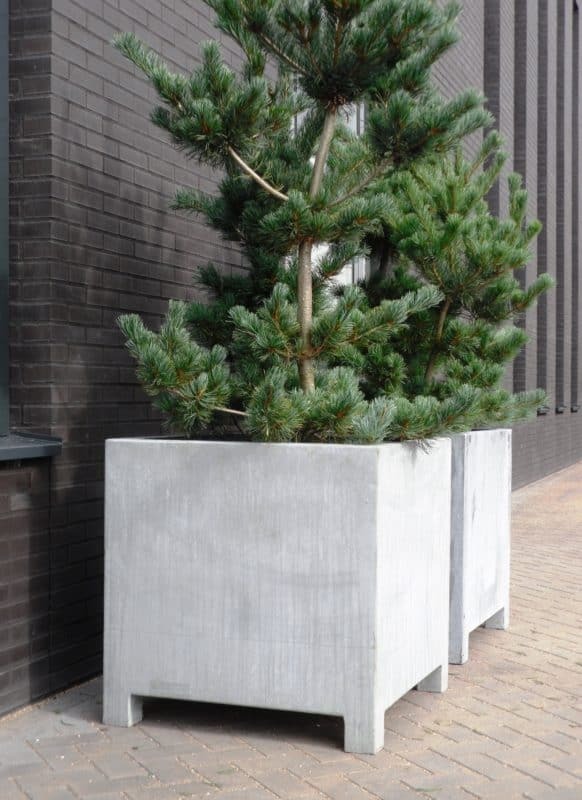 They are the perfect size and make it possible to add colour and depth to a garden very easily. Its galvanized finish ensures that it is extremely durable and we can add drainage holes should you wish but there is no promise that they will remain watertight. 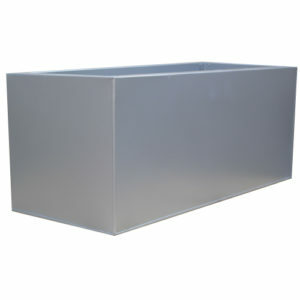 They are extremely lightweight and easy to move and because of their design they look better with age.